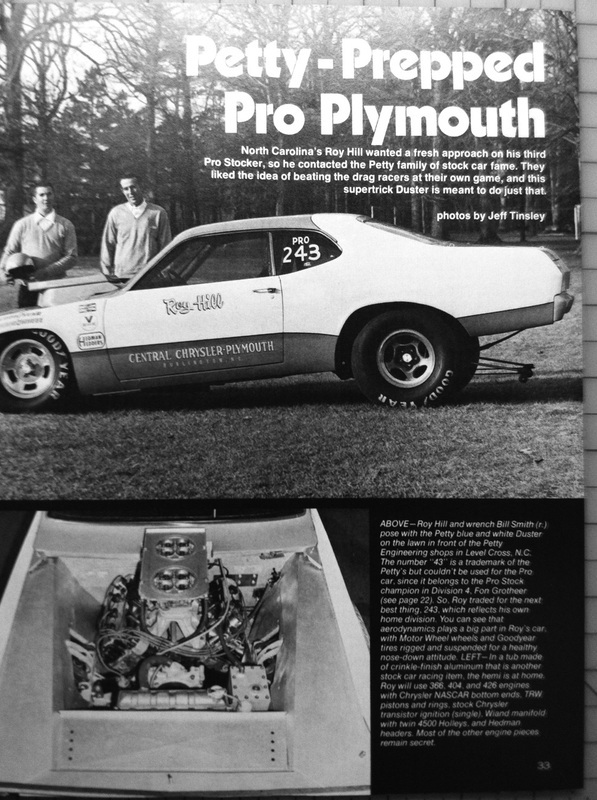 Ron Kirkpatrick Customs specializes in the complete restoration of Dodge and Plymouth 426 Hemi powered cars. It does not matter if it is a stock , drag racing, or a NASCAR Hemi powered vehicle, all are restored to OE Certified standards. We take pride in using lead and single stage paint as these vehicles were originally manufactured. 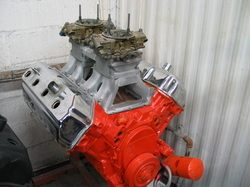 A factory style pressure pot paint system is utilized to duplicate the factory finish. Our extensive library of information including factory parts manuals, documents, blue prints, and original and certified parts insure your restoration is correct and maximum value will be achieved. If you desire a vehicle history to support your investment value, fully verified documentation can be complied including ownership and transfer documents, and historic pictures. With todays prices on these vehicles and values doubling approximately every 8 years for properly restored vehicles, the restoration quality and accuracy is critical. There is only one way to restore an investment grade vehicle, and that is to utilize OE Standards. Our unparalleled reputation in the industry, backed by over 30 years of experience specializing in the restoration of Chrysler products, insures the quality and authenticity of your investment. Our experience with OE Certified restoration of Ford and Chrysler vehicles is comprable, and we will consider these projects for serious collectors.